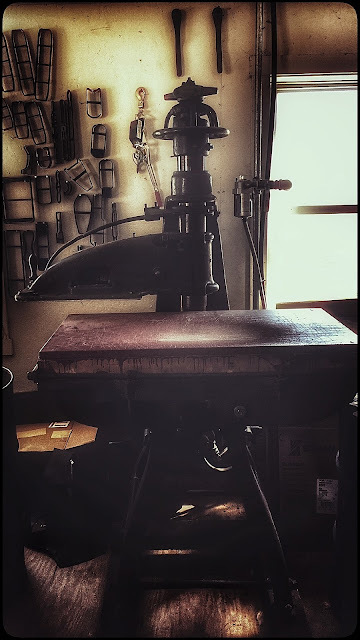 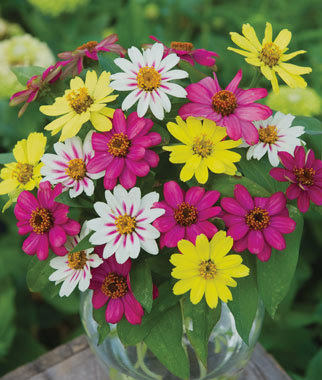 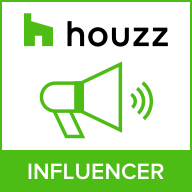 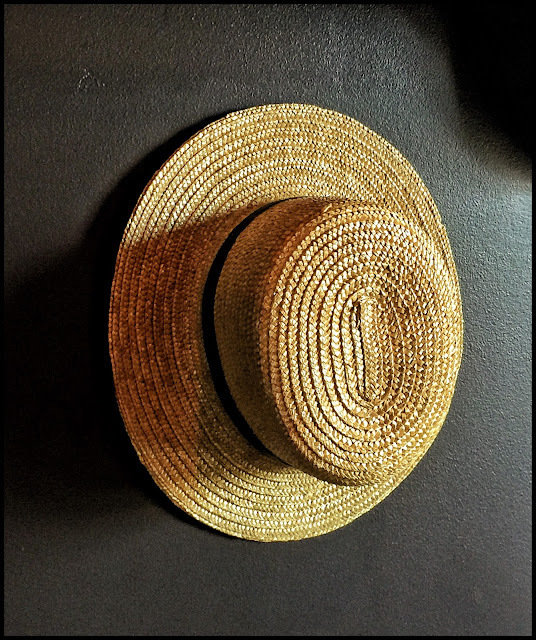 Old America Made New for You & Your Home© Featuring handmade craftsmanship in home decor, educational play, natural health & beauty, fine leather offerings and so much more! 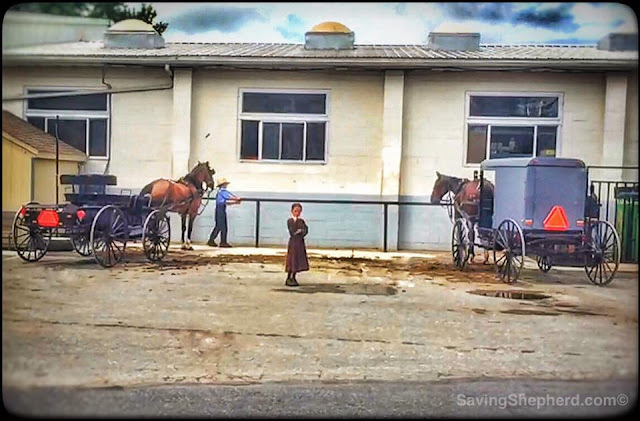 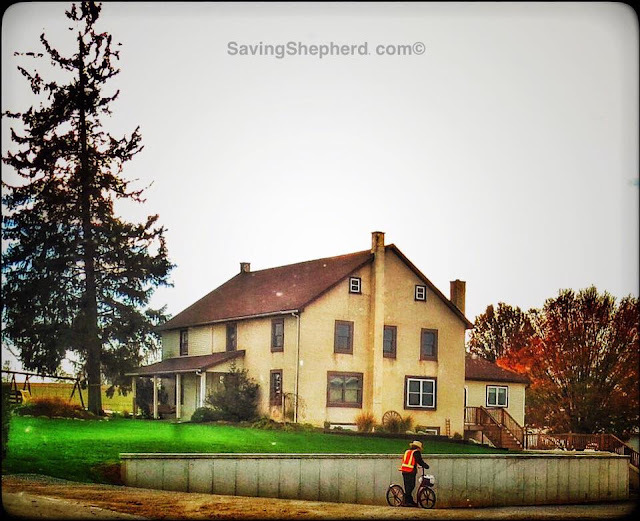 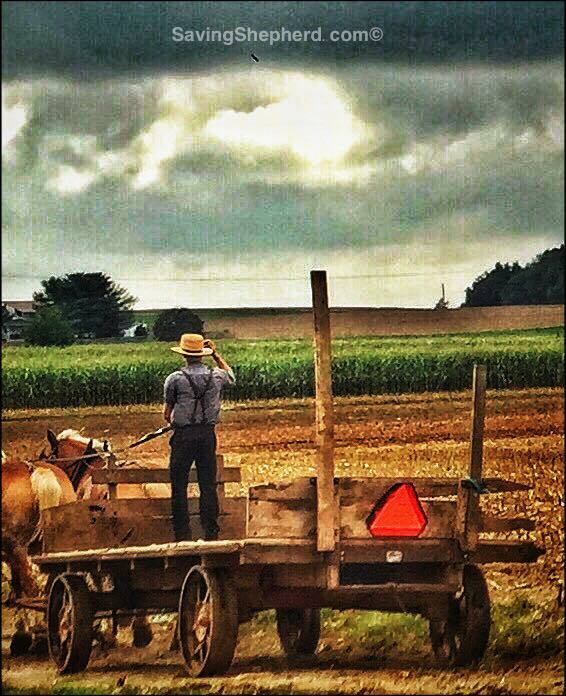 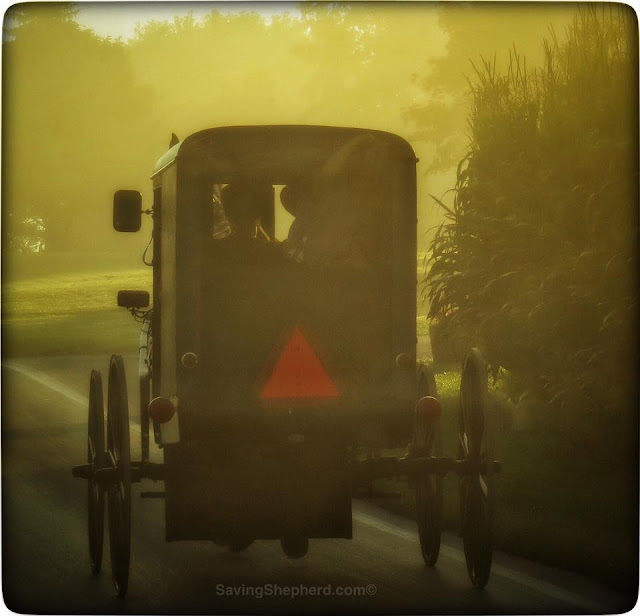 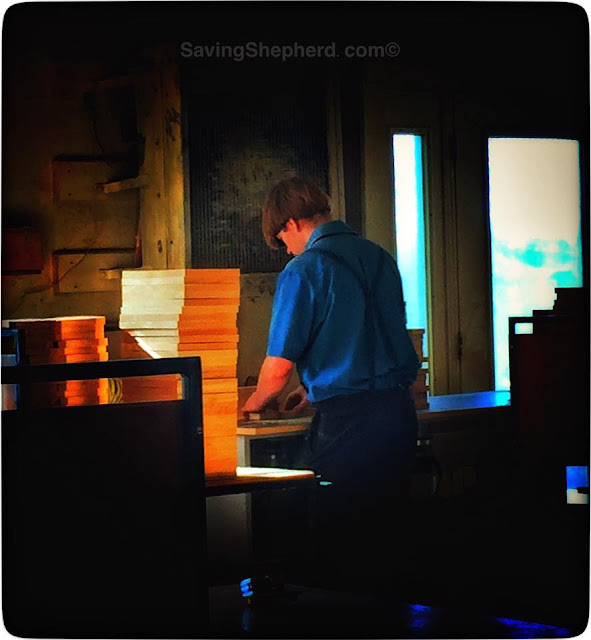 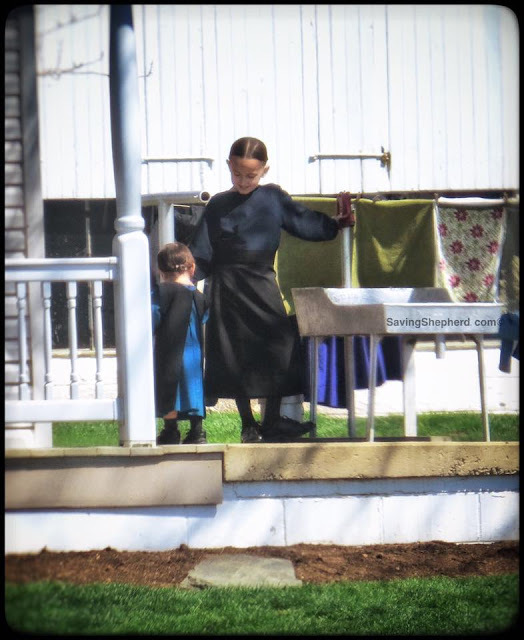 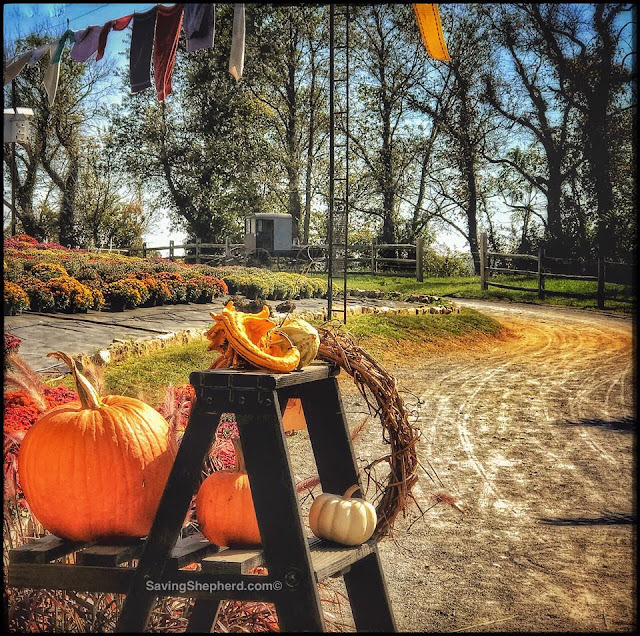 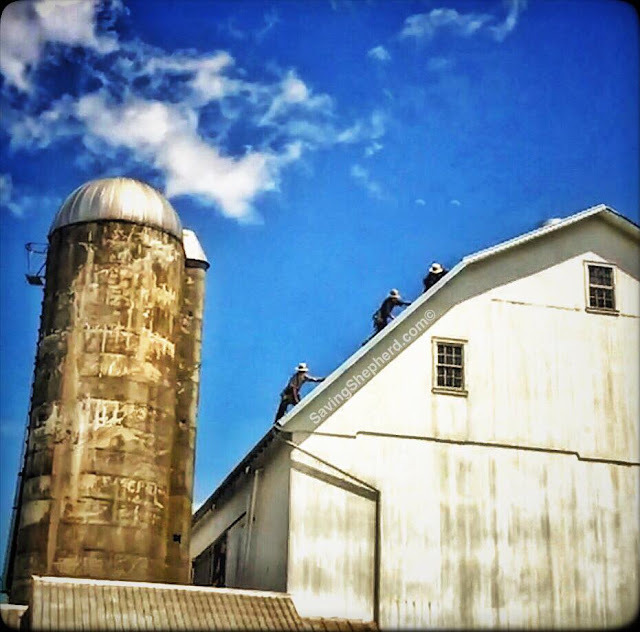 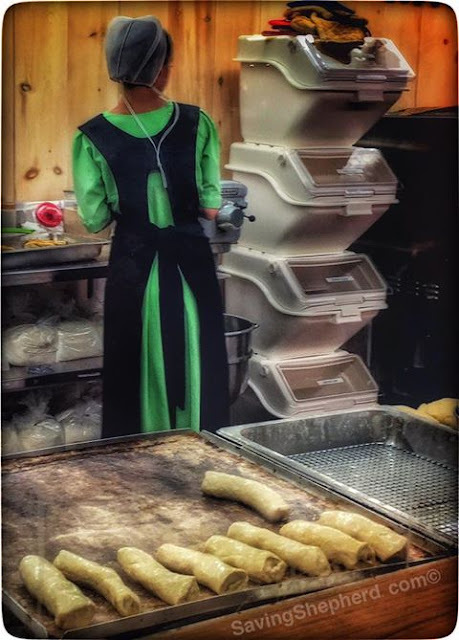 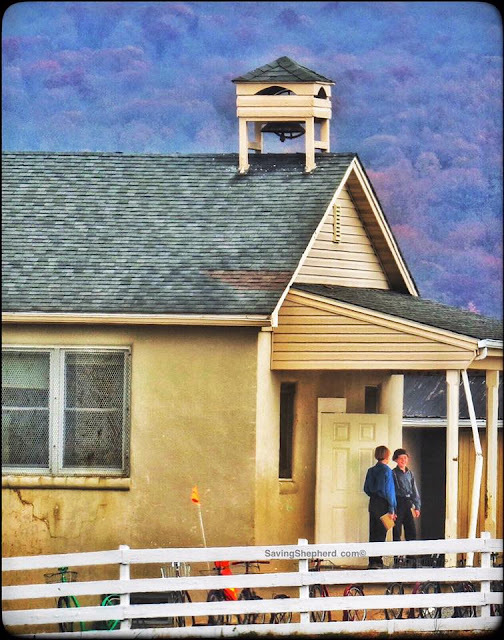 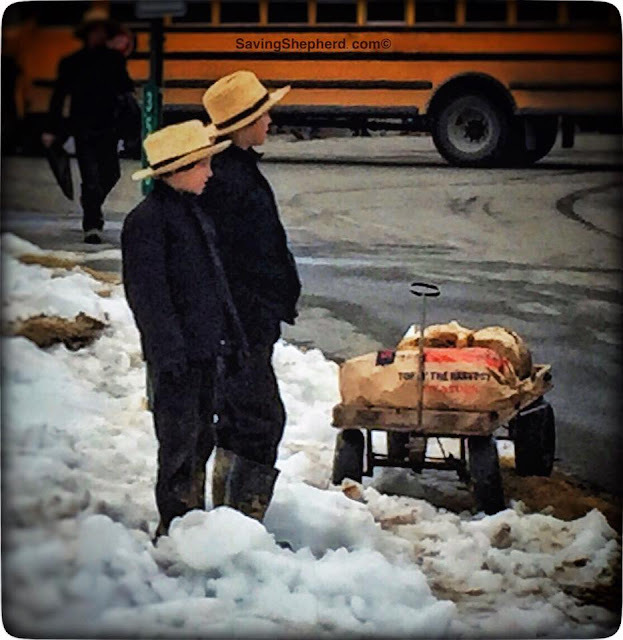 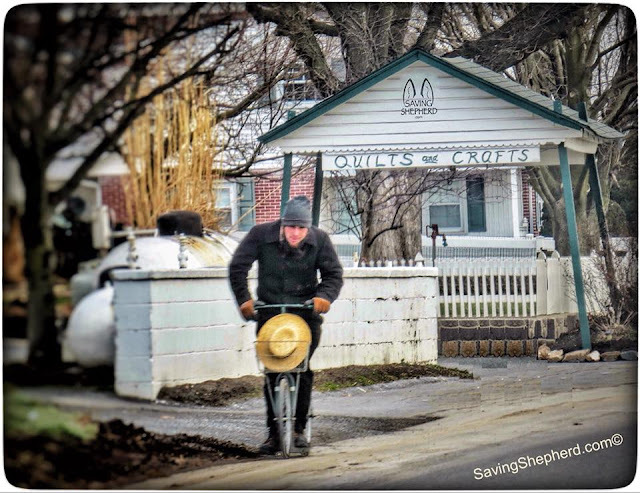 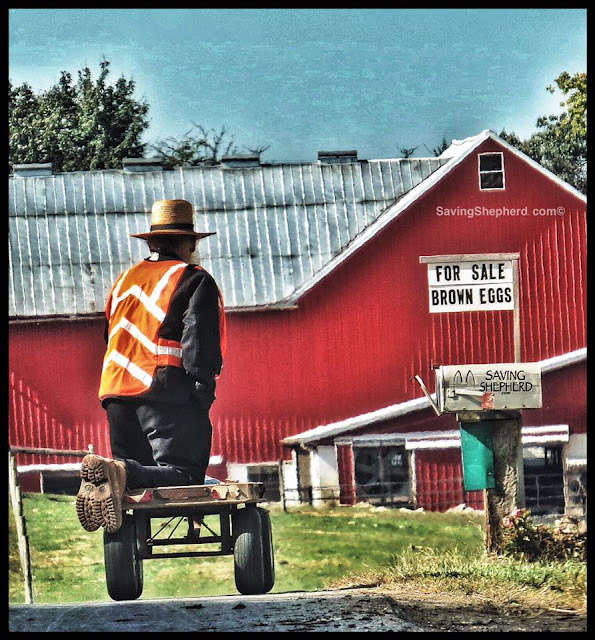 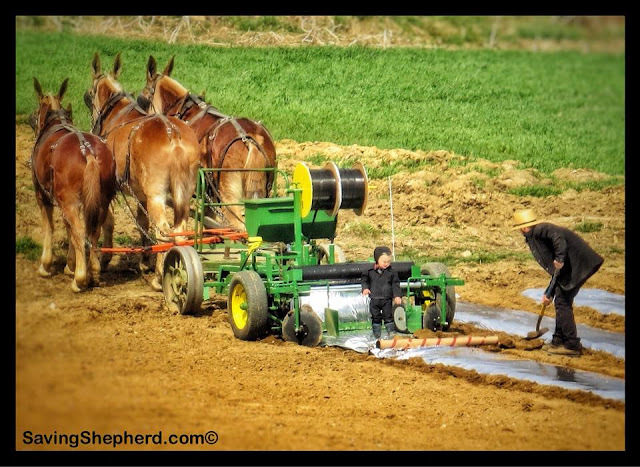 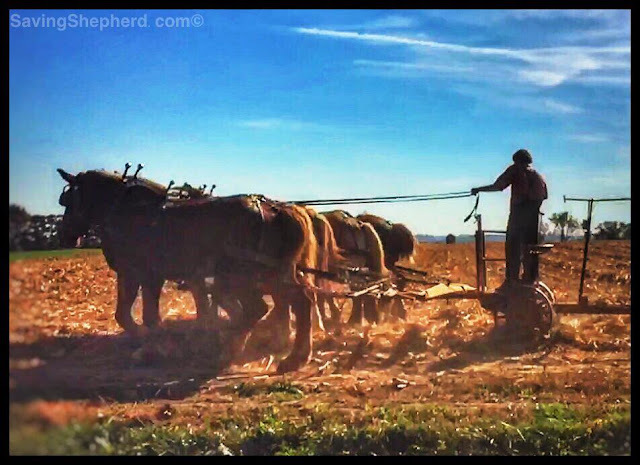 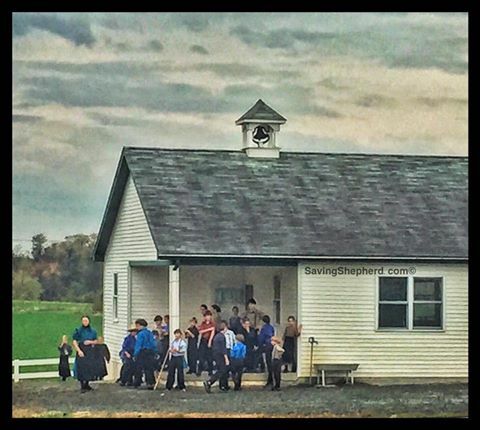 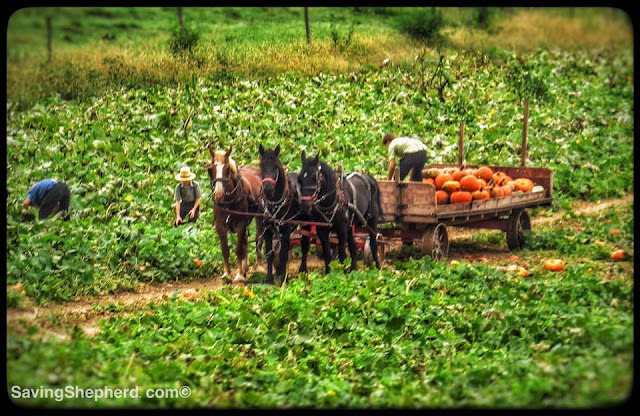 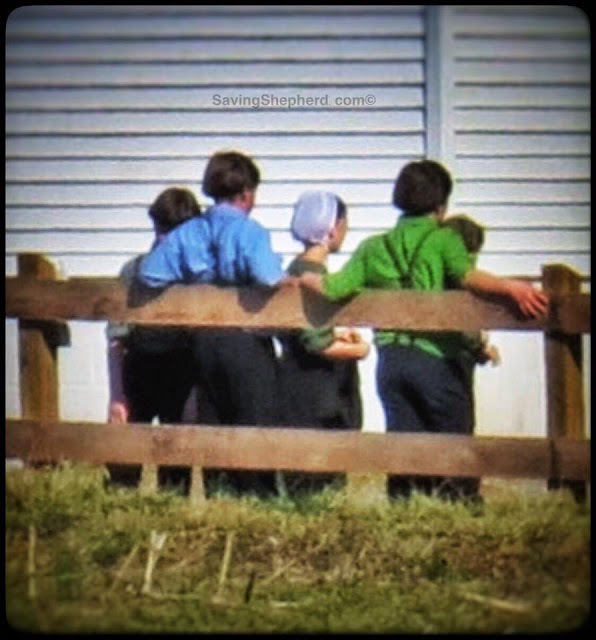 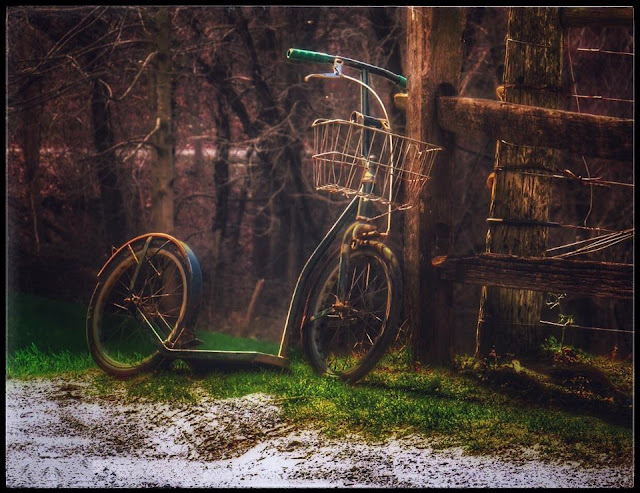 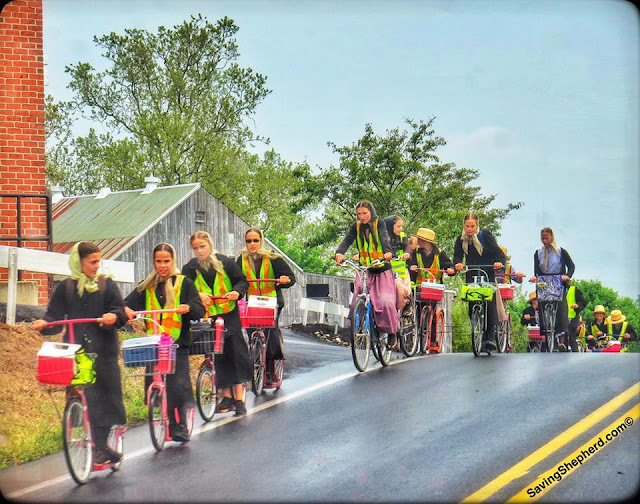 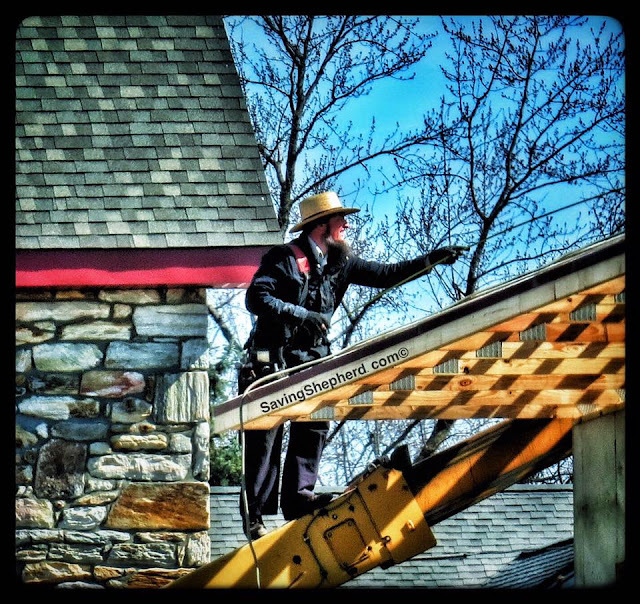 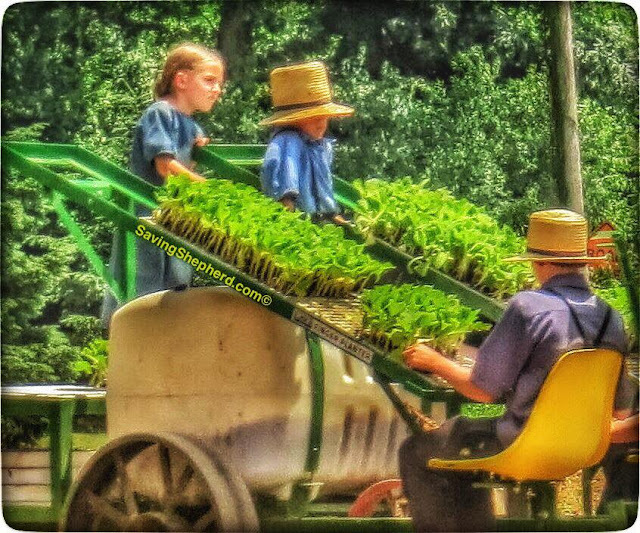 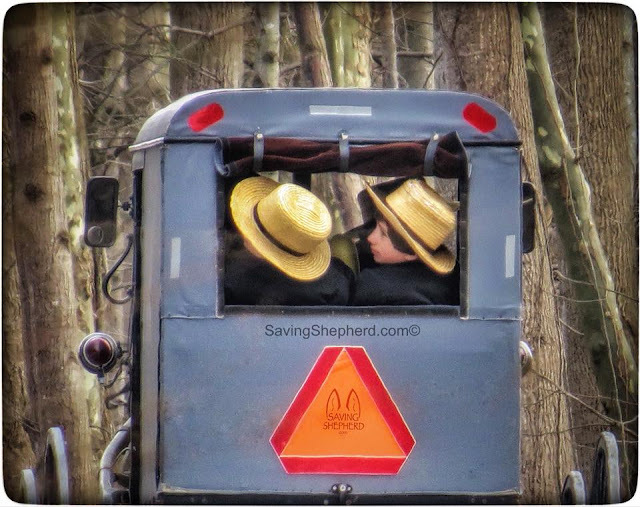 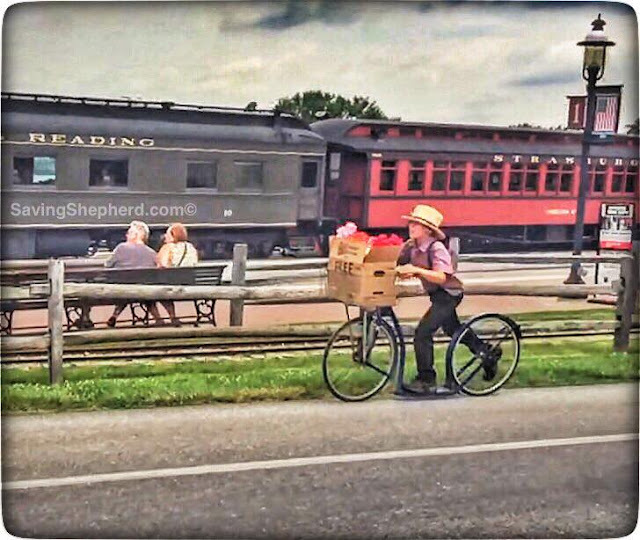 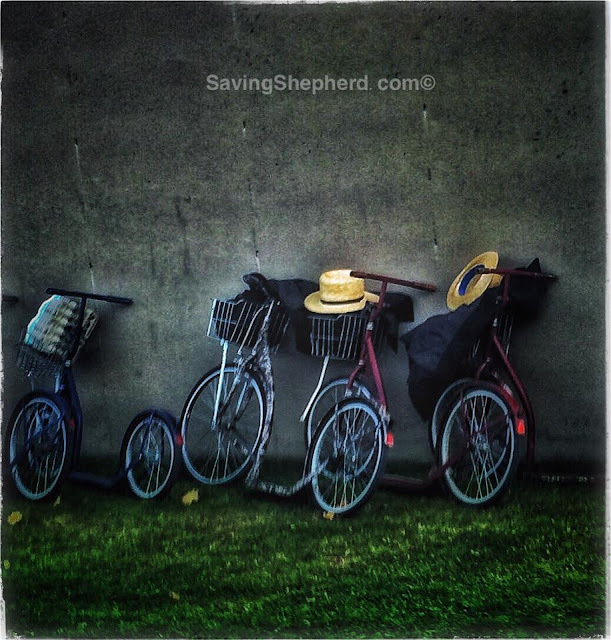 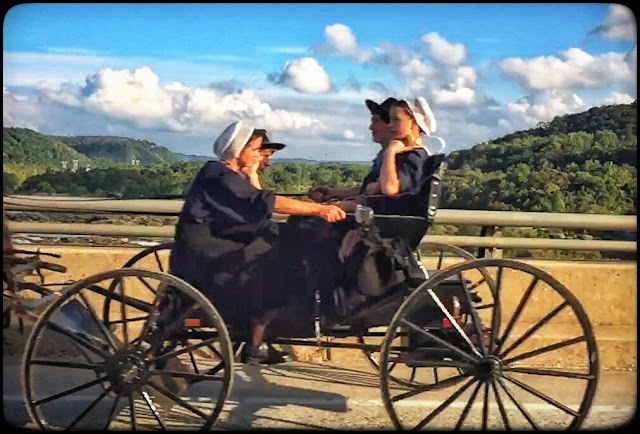 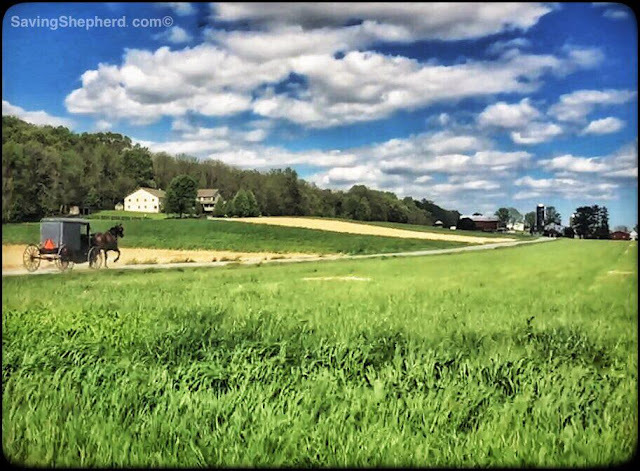 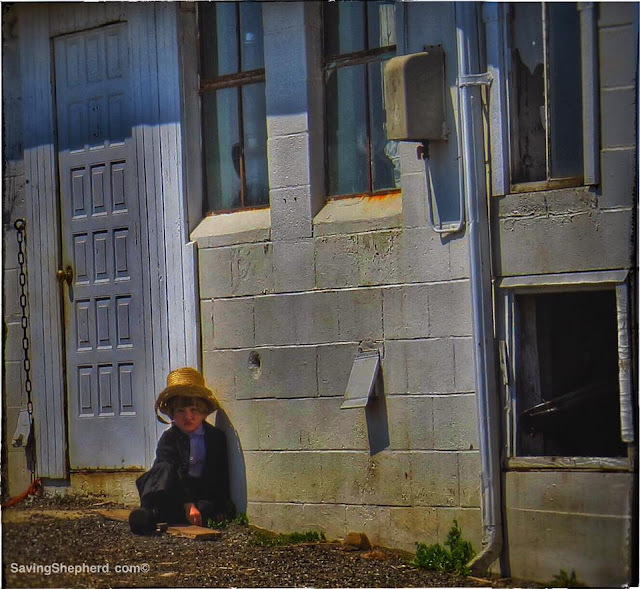 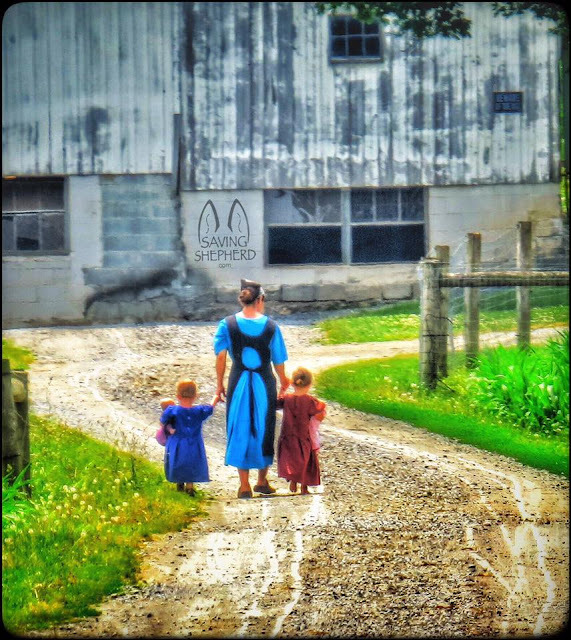 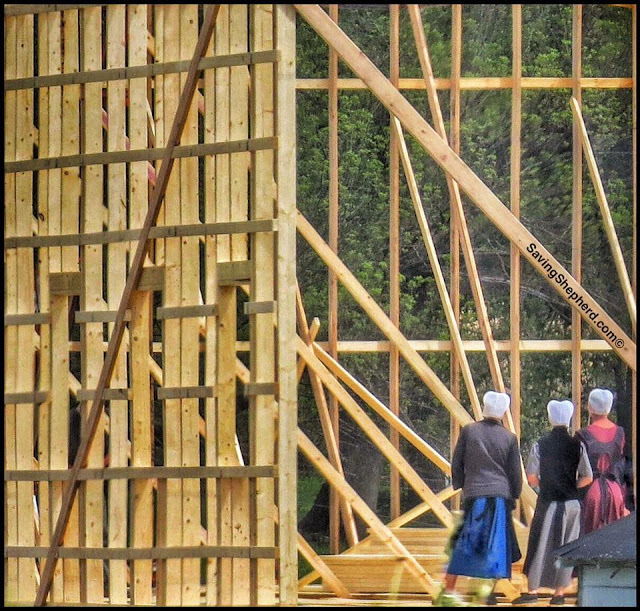 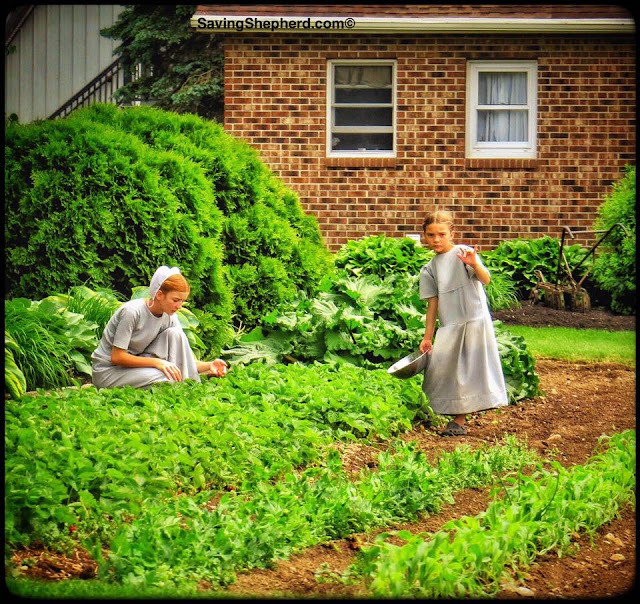 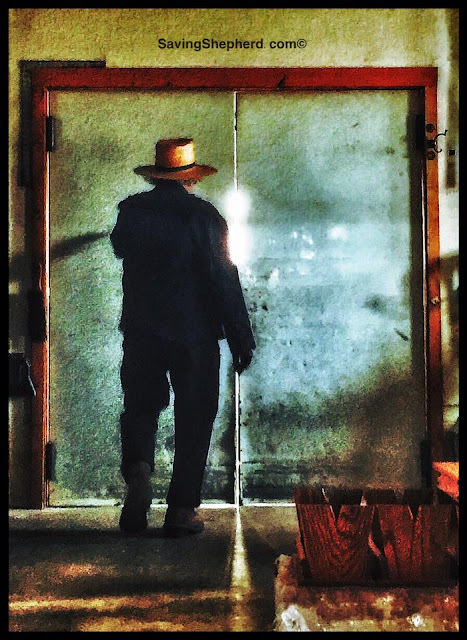 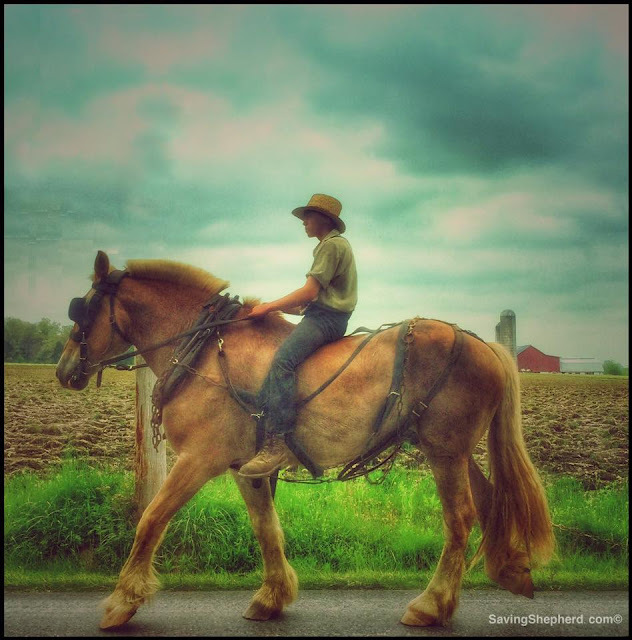 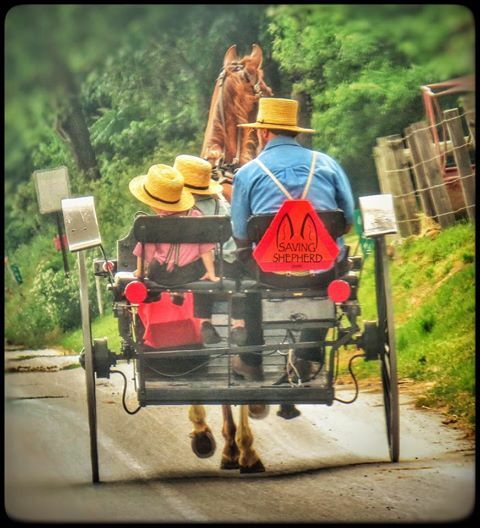 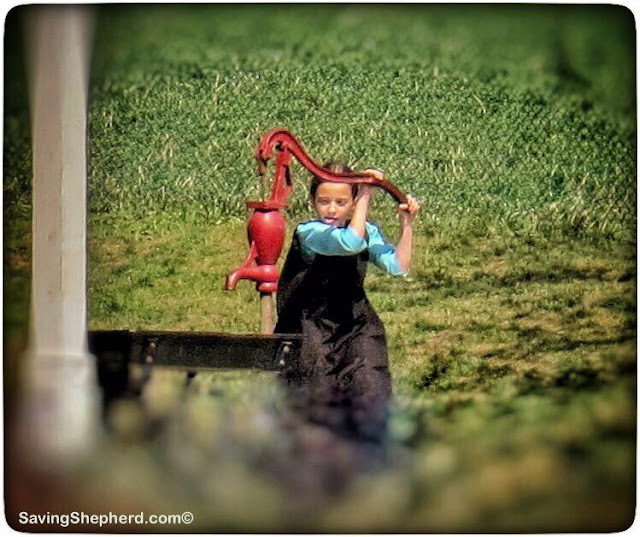 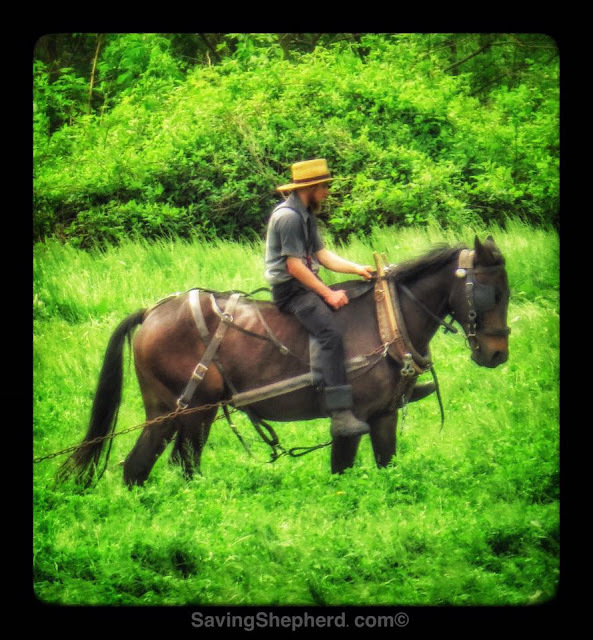 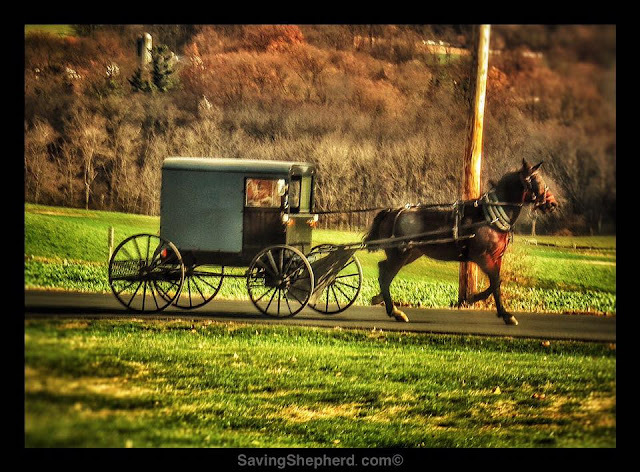 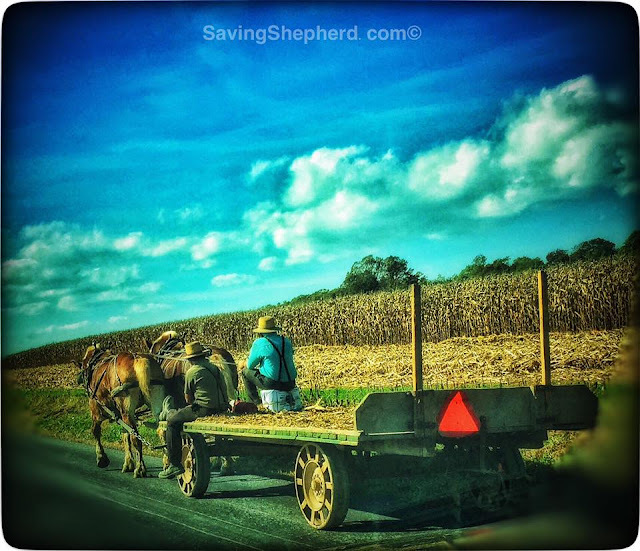 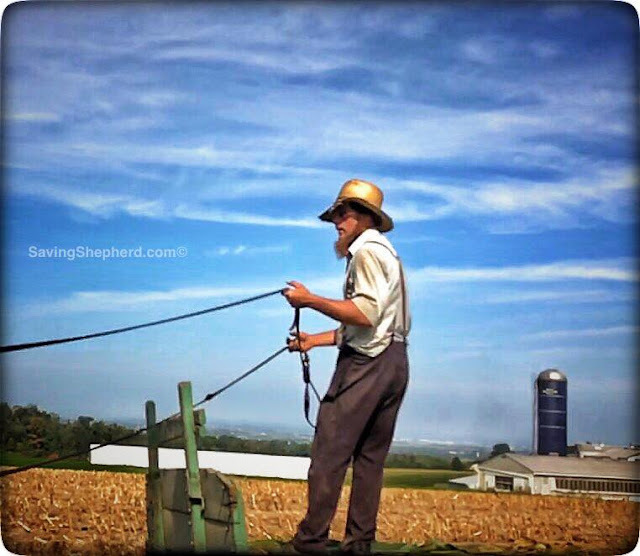 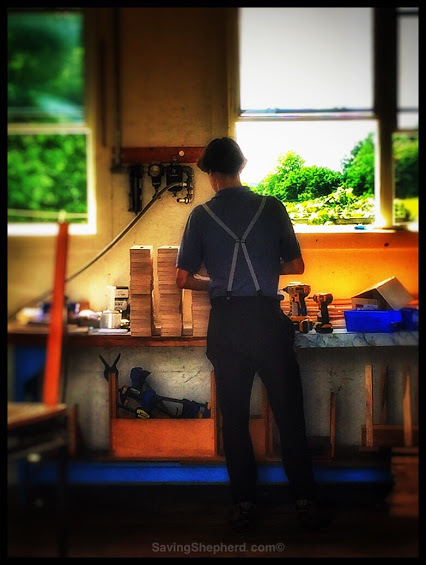 A visual display of Amish life in Lancaster County Pennsylvania. 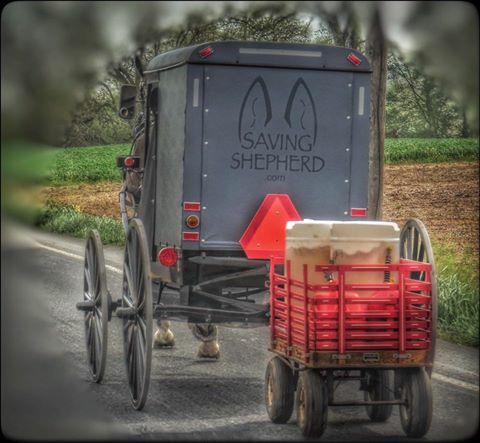 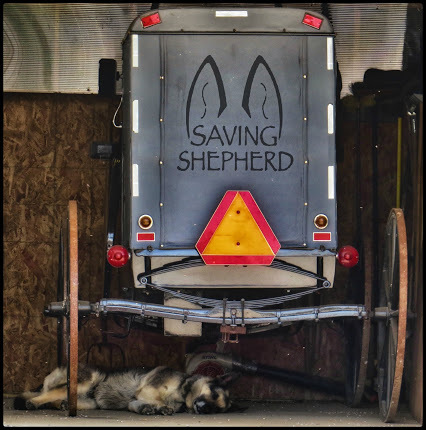 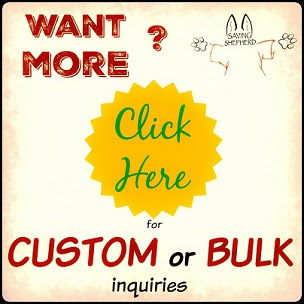 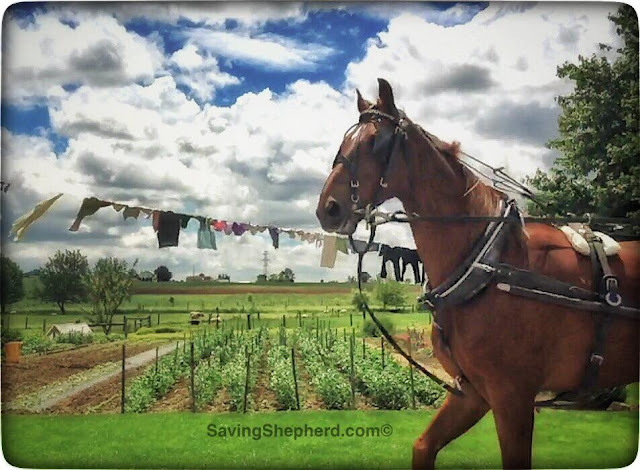 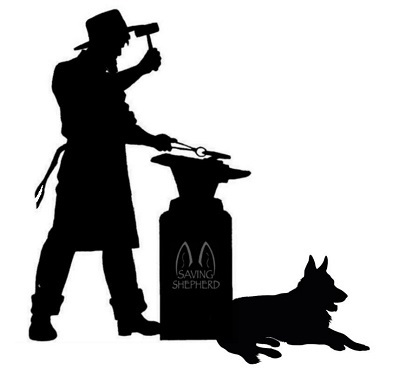 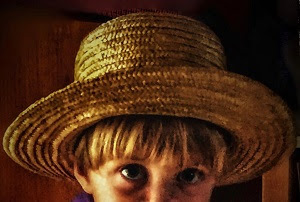 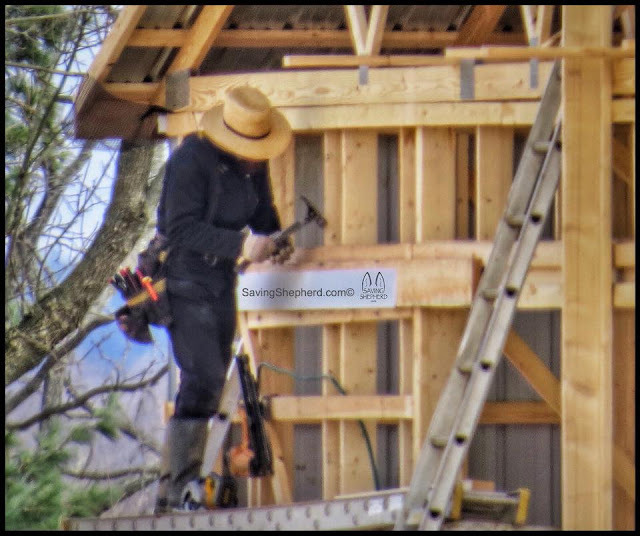 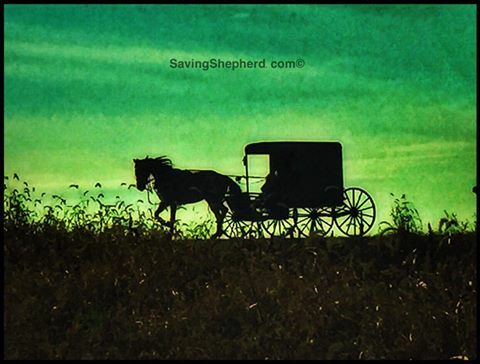 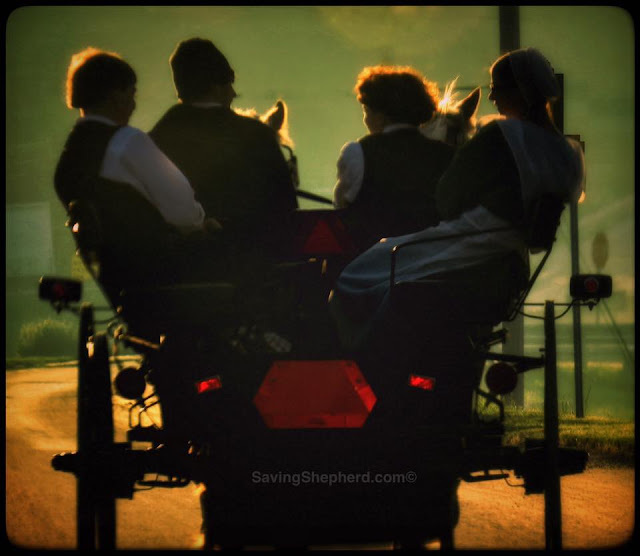 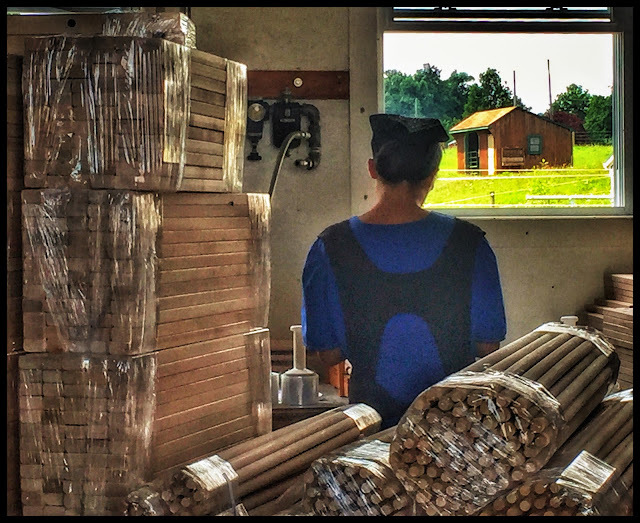 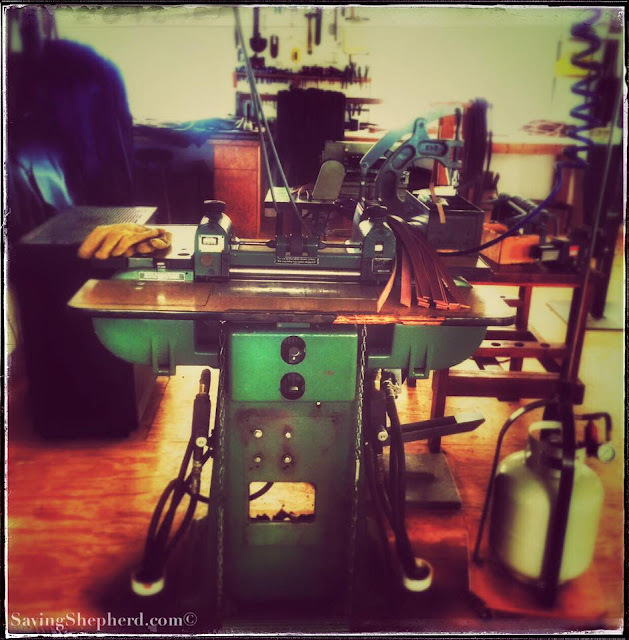 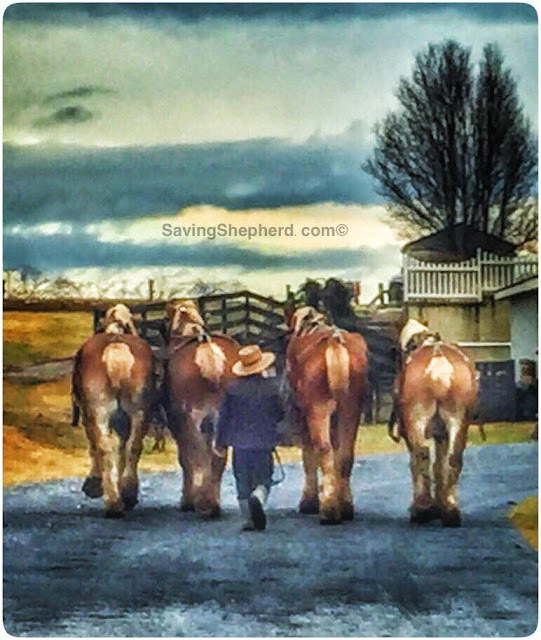 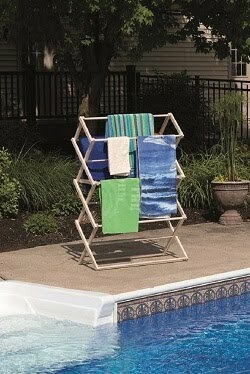 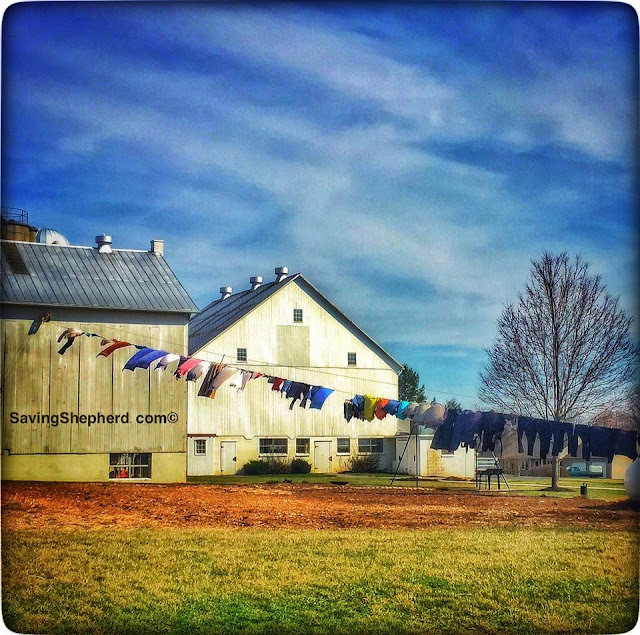 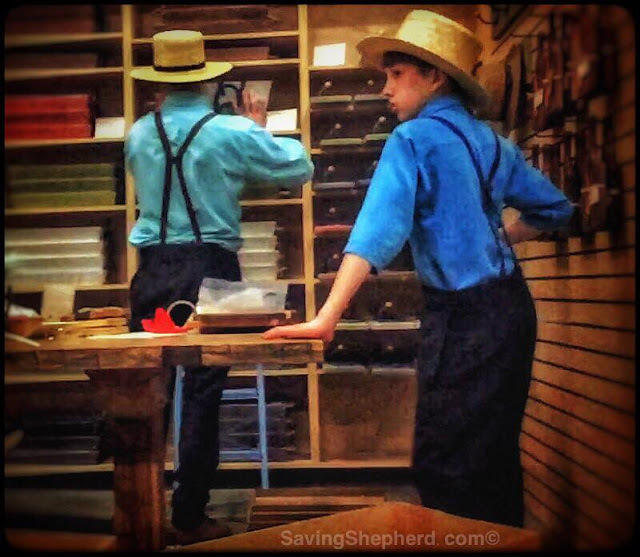 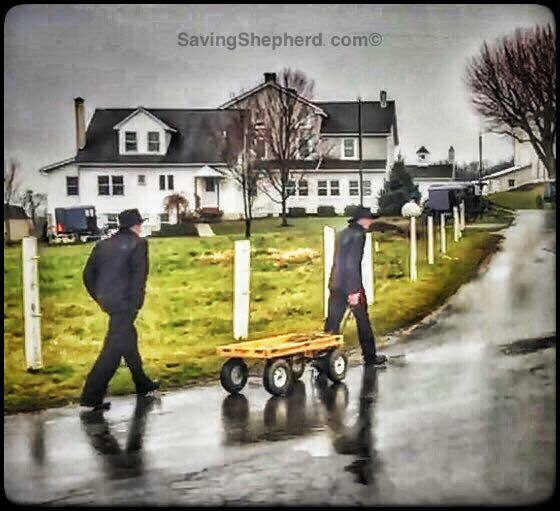 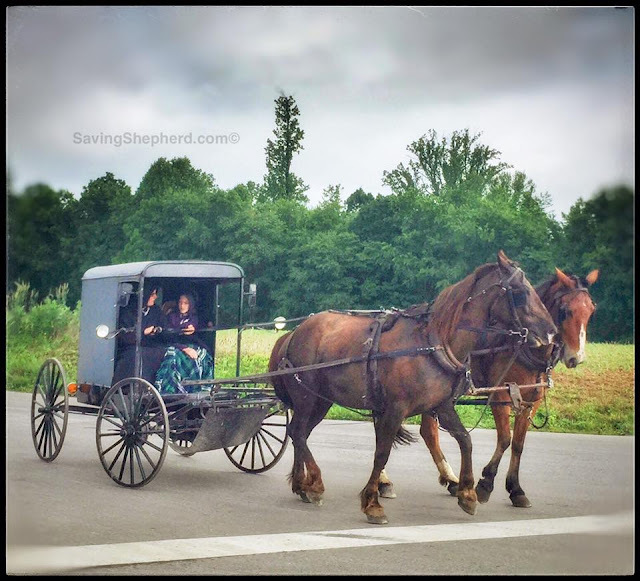 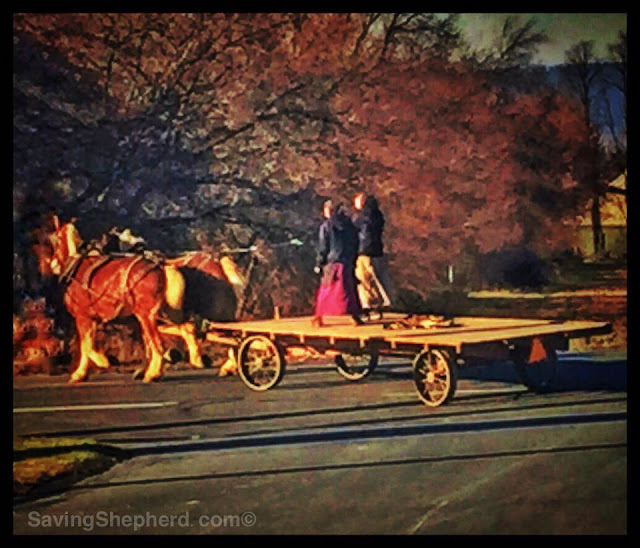 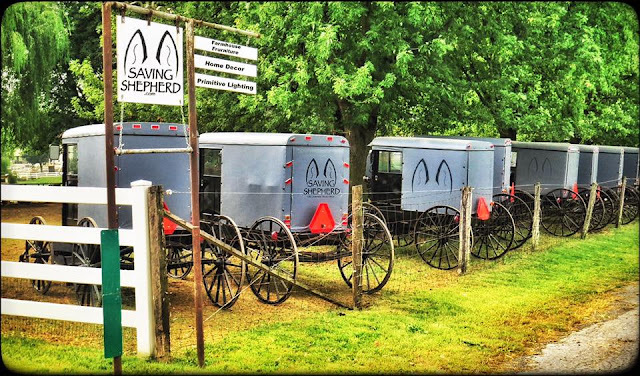 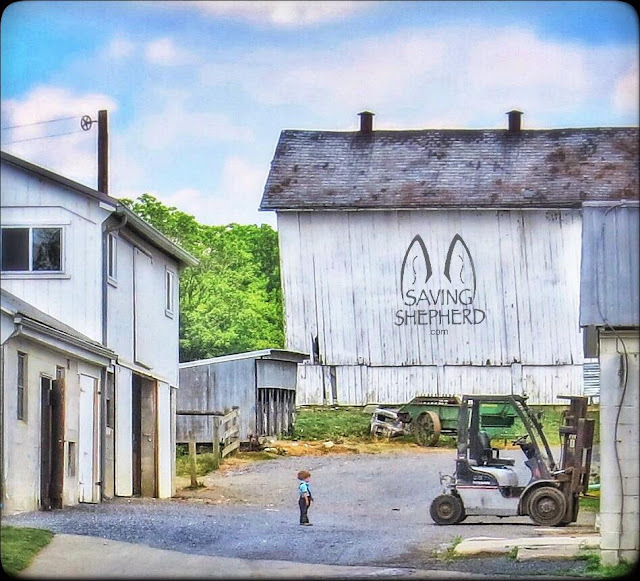 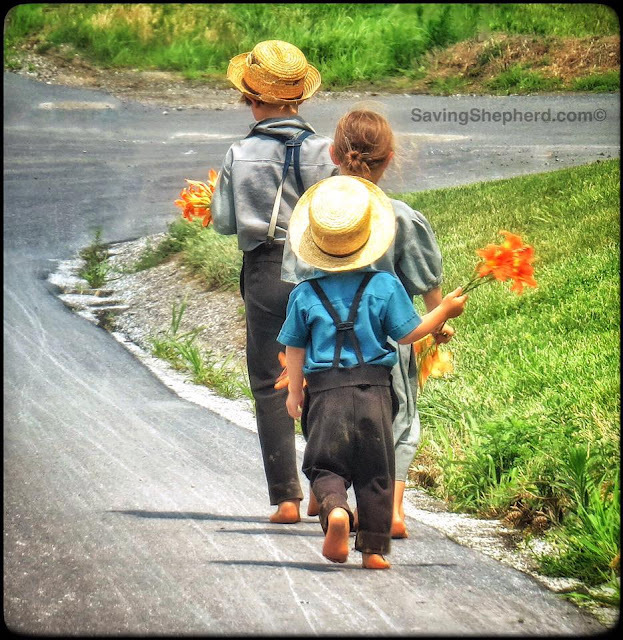 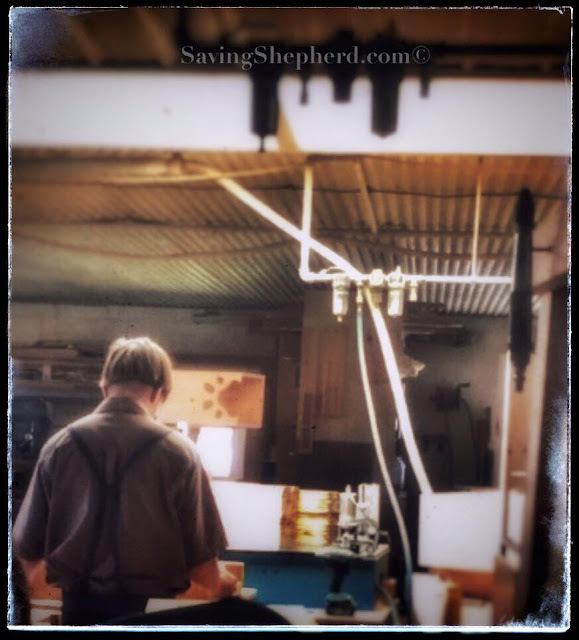 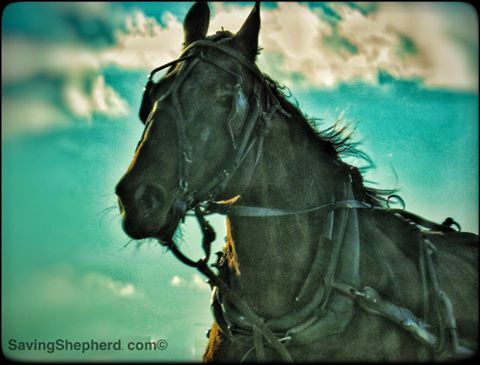 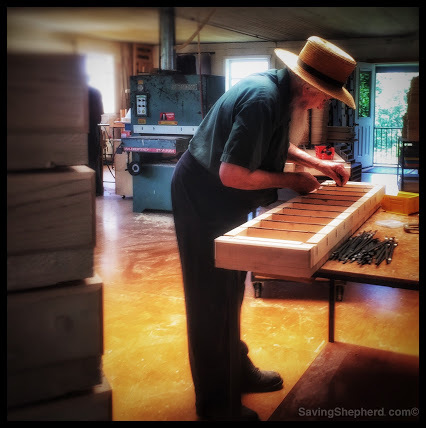 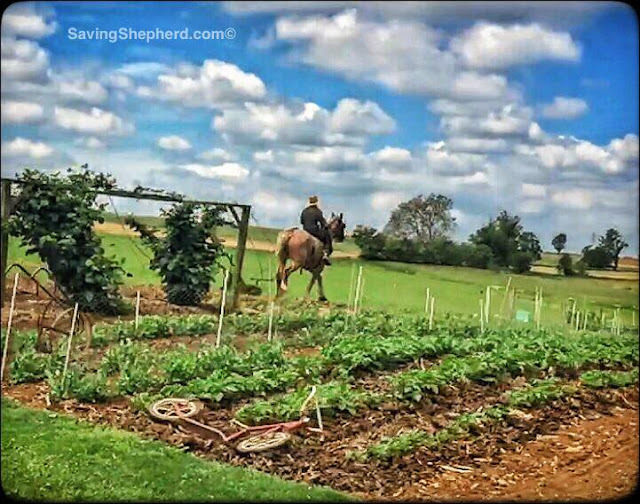 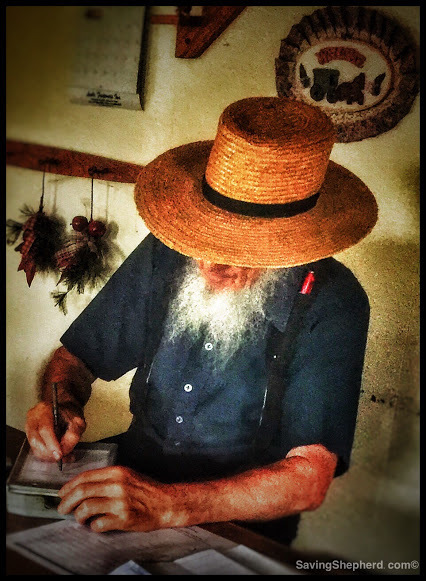 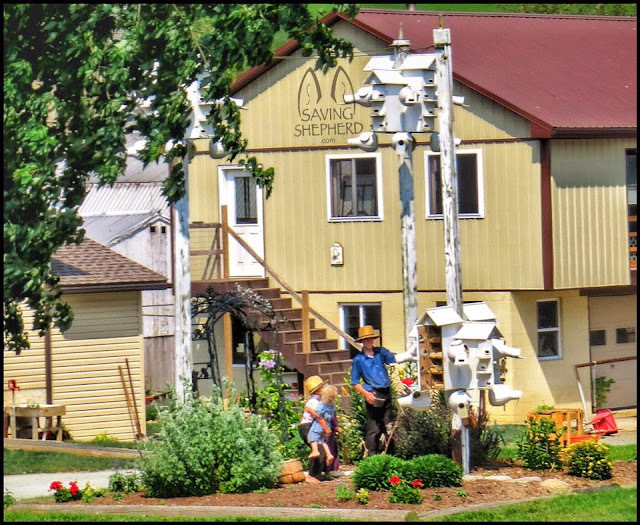 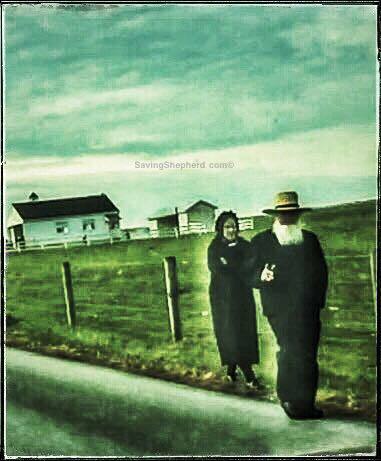 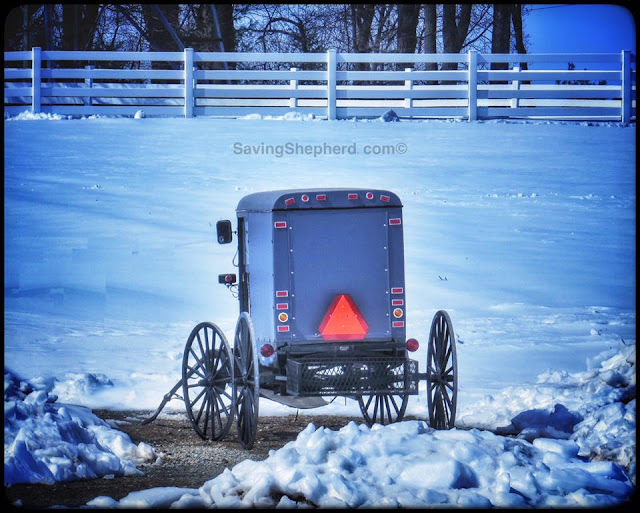 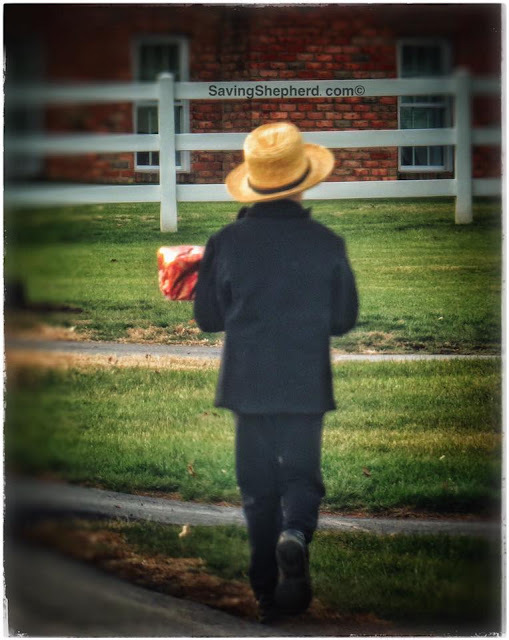 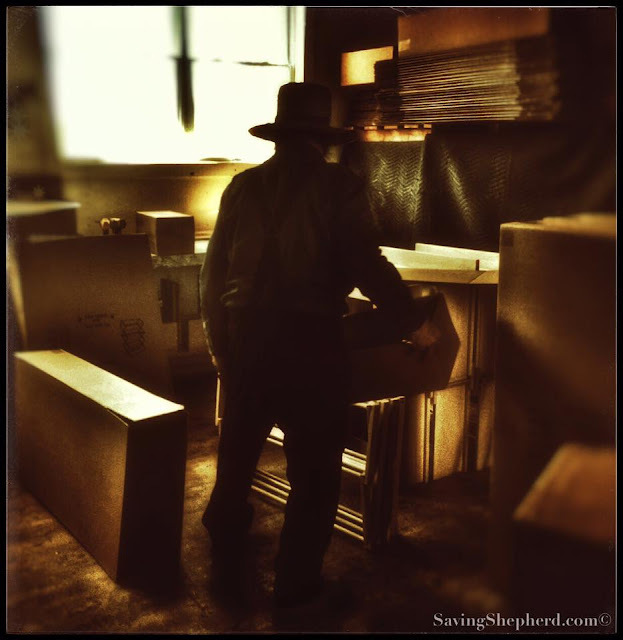 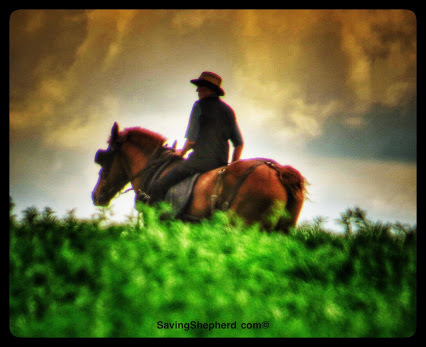 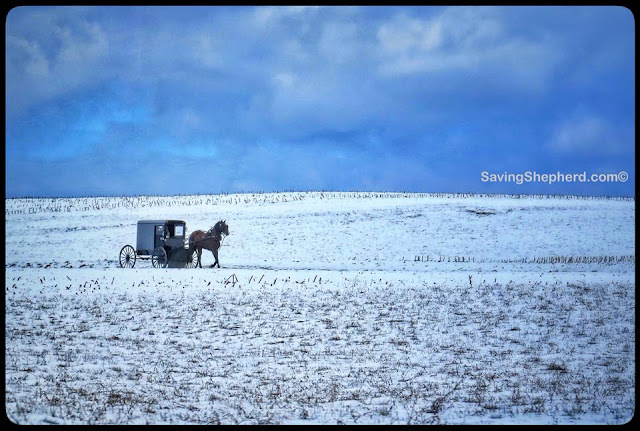 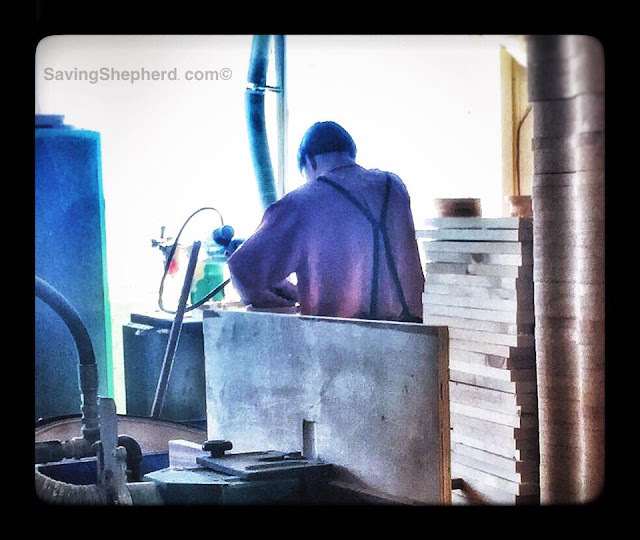 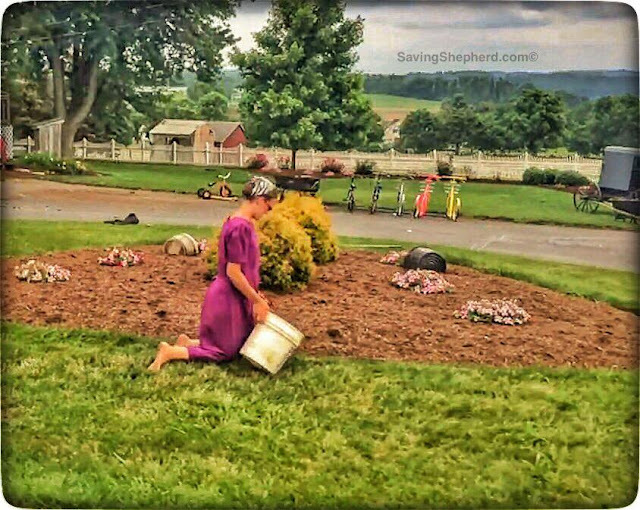 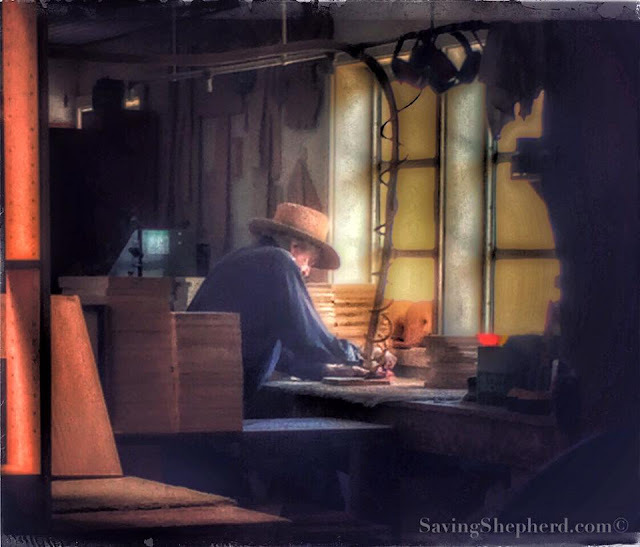 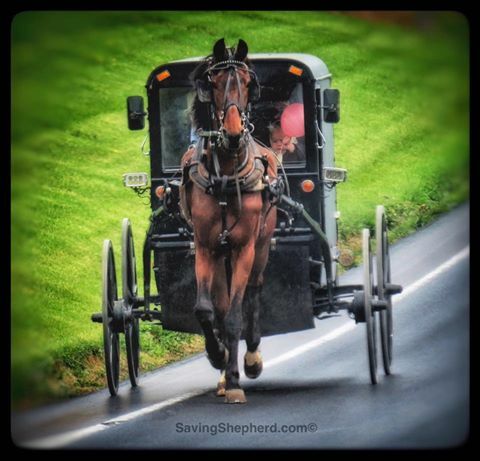 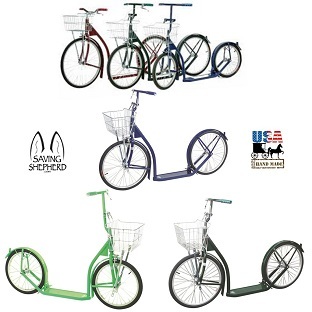 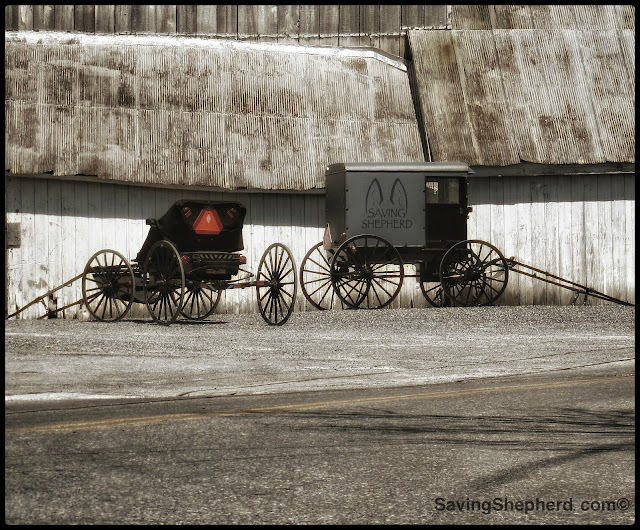 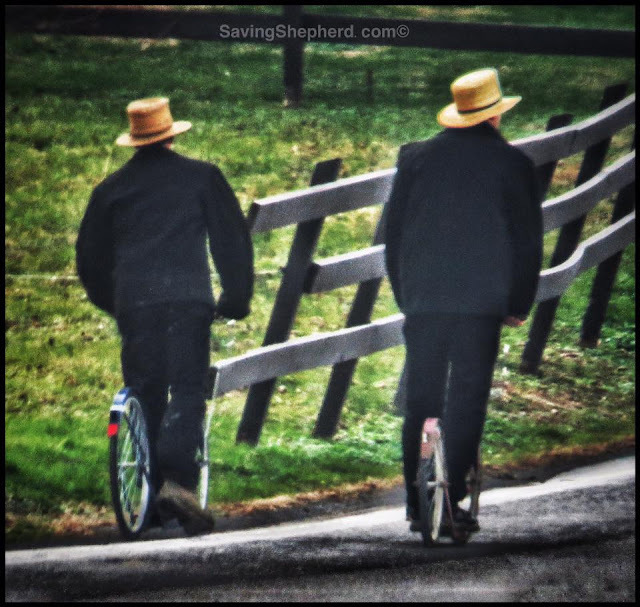 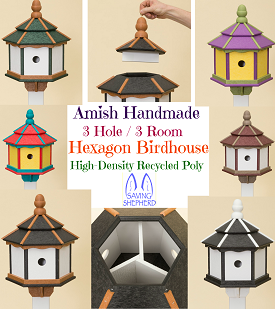 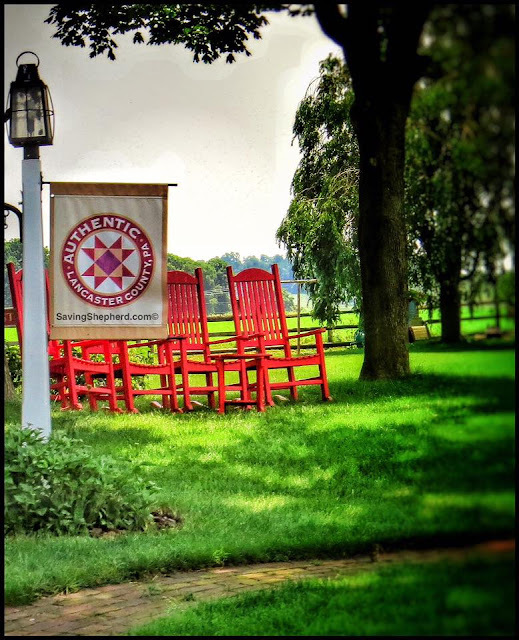 Please visit our website →SavingShepherd.com← to browse our many offerings of Amish handmade products for you and your home. 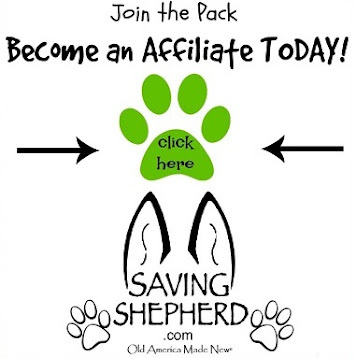 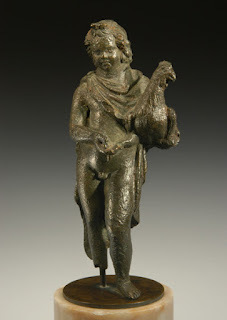 All content on this web site, such as text, graphics, logos, button icons and images is the property of Saving Shepherd, LLC and protected by United States and international copyright laws.